This Sticky-Suction-Car-Mount is pretty useful. 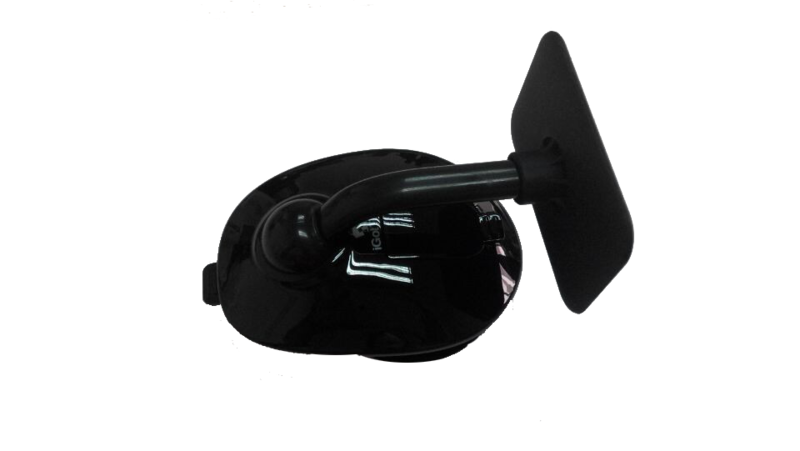 The suction cup base is powerful and keeps the unit steady. However, should you need to move it in a different spot; you can do so quickly and easily. Press Down The Suction Button And Make Sure The Stand Has Been Firmly Fixed. 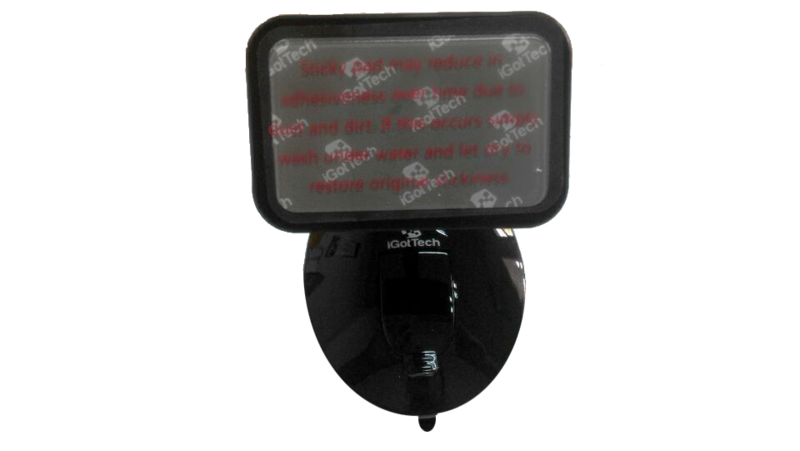 Your Sticky Suction Car Mount is now ready to use! You can press the Support Rod Release Button to adjust the angle more easily. 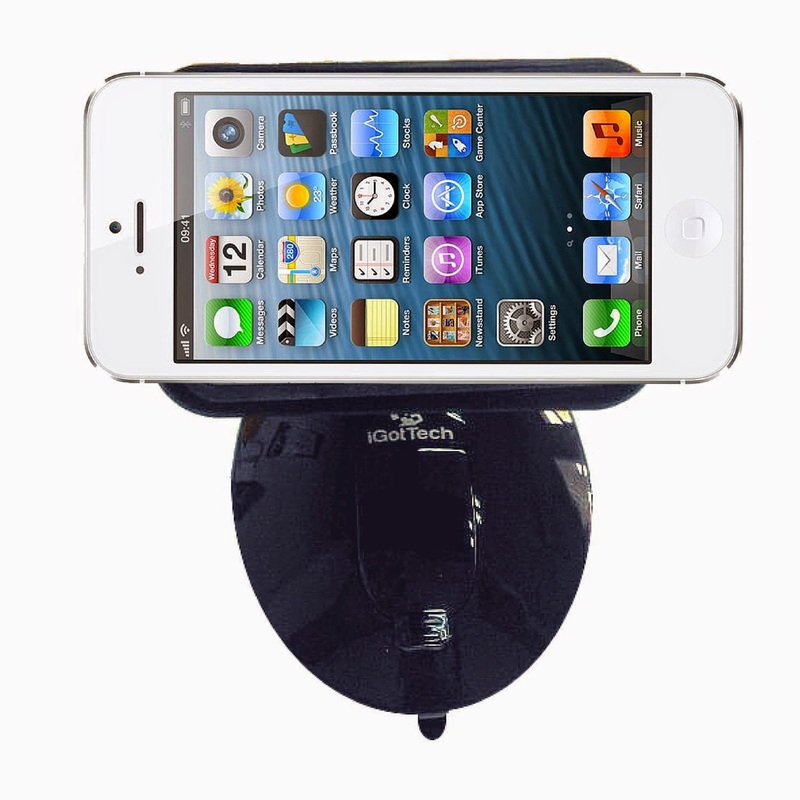 This is definitely a must-have for anyone who has a smart phone and uses Bluetooth while driving. The cost of $17.98 is a small price to pay to avoid a ticket; or even more importantly - it could save a life! ENJOY AN UNPRECEDENTED 200% SATISFACTION GUARANTEE - I am so confident you're going to love your Sticky Suction Stand I'm offering it with a ridiculous double guarantee. If you have ANY problems with your Sticky Suction Stand for 2 years simply let me know and I will refund every penny of your purchase AND send you a brand new unit free of charge. QUALITY YOU CAN COUNT ON - Can stick on all kinds of materials firmly: plastic, metal, glass, rubber, silicon and so on. Can hold mobile phones, navigators and tablets. DESIGNED WITH EASE OF USE IN MIND - You can stick or take off any device like there is nothing to puzzle or confuse you. It's really that simple! Plus, it has a 360°rotatable head and a super vacuum suction base which sticks on any smooth surface firmly. CLEANUP IS A BREEZE - If the sticky part loses stickiness, just use water to wash it and it will recover its adherent property like new. And you can do it over and over again pretty much 1000+ times! A BEAUTIFUL ADDITION TO YOUR CAR - It has a simple and stylish design, making it a very good looking accessory to have in your car. You don't want an ugly accessory holding your expensive, beautifully crafted device, do you? When Quality and Convenience Count, Nothing But a Sticky Suction Stand Will Do! Order your own Sticky Suction Stand today. Use it in your car to easily hold your gadgets and add a super convenience to your commutes. Once you've seen for yourself how handsome is the Sticky Suction Stand and how easy it is to use we're confident you'll have LOADS MORE than 5 reasons to love it!